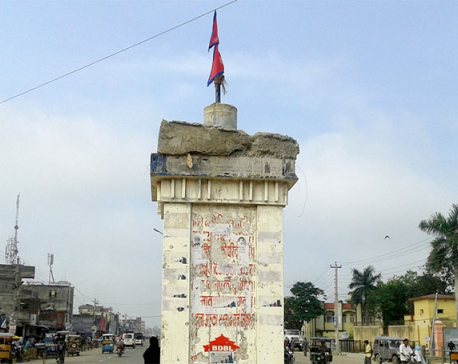 NEPALGUNJ, Sept 3: The statue of late King Birendra Shah installed at Dhambojhi Chowk in Nepalgunj on Thursday has been pulled down by police personnel in less than 24 hours of its installation following tensions between pro-monarchy and anti-monarchy groups. Police claimed that the Nationalist Youth Cadres installed the late king's statue at the square without informing them. It said that the group had informed them that they would hoist the national flag at the square, not install the late monarch's statue. However, the situation took an ugly turn after they installed the statue without authorization. “Some political parties in the district expressed discontent with the installation of the statue. 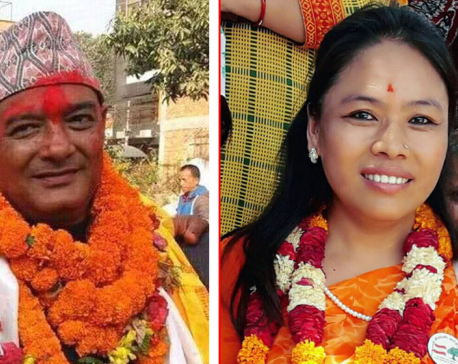 We removed the statue as the decision was not taken by the government,” said Banke's Chief District Officer, Rabil Lal Pant. Clashes between police personnel and pro-monarch had ensued after police forcefully removed the statue. 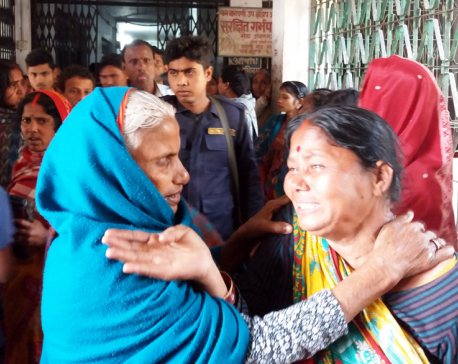 CDO Pant said police had arrested 10 cadres of Rastriya Prajatantra Party (PPP) after they started pelting stones towards police. 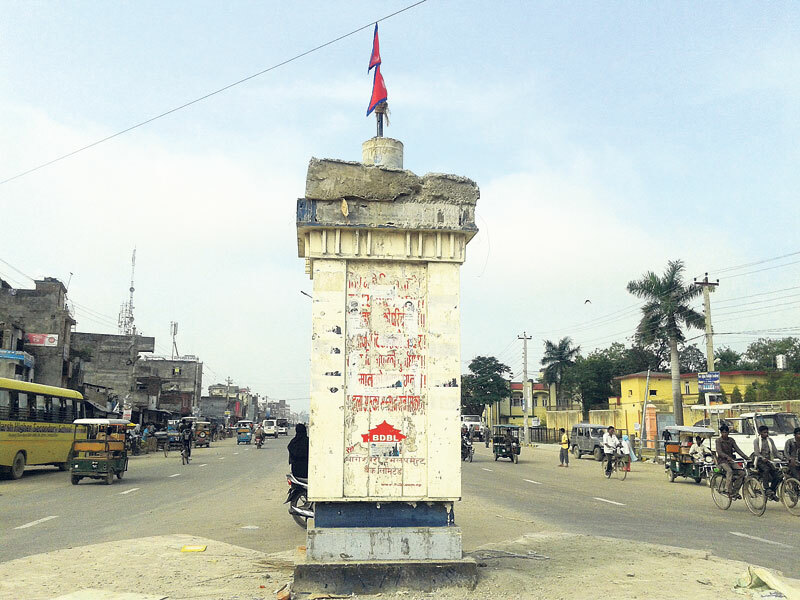 Security personnel have been deployed in the Dhamboji Chowk area to prevent any untoward incidents, Pant informed.